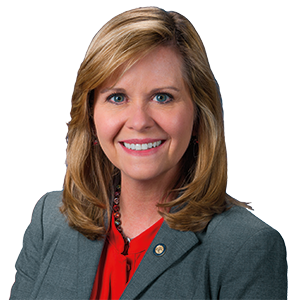 HARRISBURG – Senator Camera Bartolotta (R-46) was appointed today to serve as Chair of the Senate Labor and Industry Committee for the 2019-20 Legislative Session. The committee is responsible for considering a wide range of issues pertaining to both employers and employees, including Worker’s Compensation, Unemployment Compensation, workplace safety, building codes and workforce development. Bartolotta said that one area of interest for the committee will be job training and other programs designed to ensure Pennsylvania workers have the skills necessary to pursue family-sustaining jobs. In the 2017-18 Legislation Session, the Senate Labor and Industry Committee considered reforms to the Workers’ Compensation Uninsured Employers Guarantee Fund, changes to the State Workers Insurance Fund pertaining to firefighters and other first responders, modernization of the process of reviewing and updating the Pennsylvania Construction Code, changes to apprenticeship ratios in skilled trades, and potential amendments to the Pennsylvania Family and Medical Leave Act.